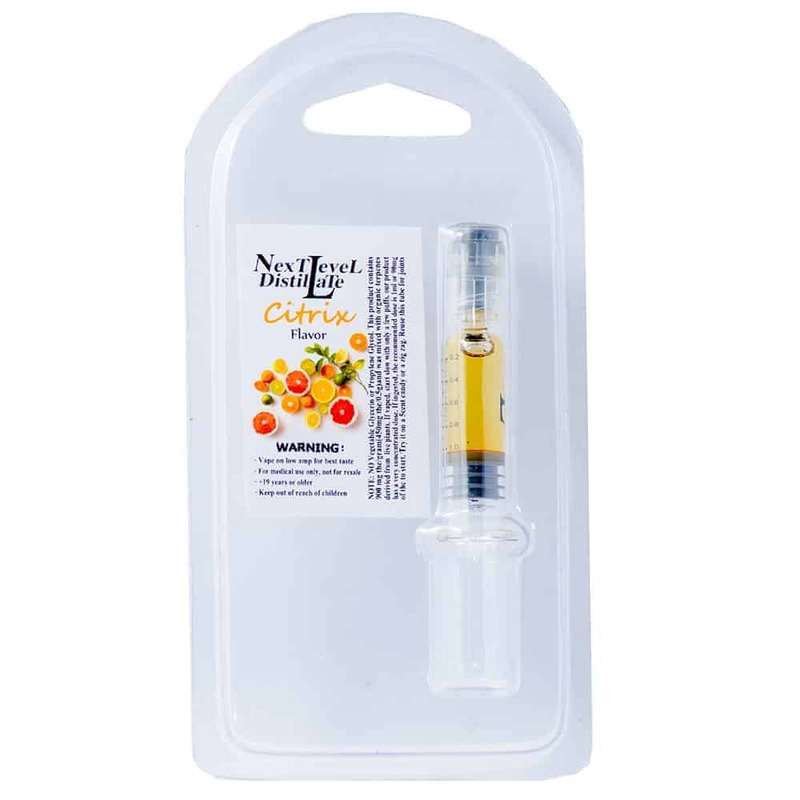 1 review for "Next Level – Distillate 1mL – Citrix"
I would like this citrix distilate served at my funeral. 😉 but seriously great stuff. Smoke at low temps for tasty adventures.